Mike Jones believes in leadership by example, which is why he is such a successful safety leader. 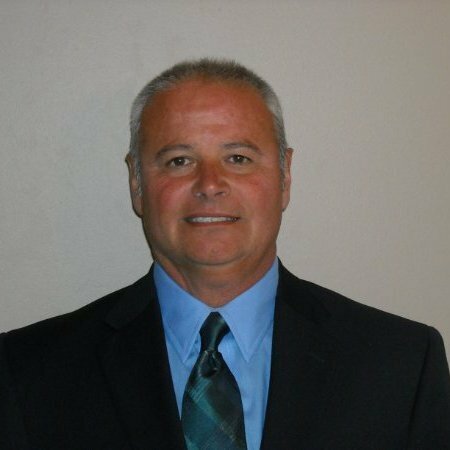 As the Area General Manager for a Regional School Bus Company in the Great Lakes Region, Mike ensures that thousands of kids get to and from school safe and sound. Described as a teacher and dedicated worker, Mike has improved the culture of each organization he’s worked for and continues to do so today. I’ve always been in the “people business”. I’ve been a manager for a majority of my professional career. One thing led to another, and I transitioned into the safety field. I love it! Since then, I’ve worked with numerous transportation firms with one goal: to be 100% incident free. Setting an example and leading by example. There’s nothing worse than a boss telling their employees to do one thing, but then they themselves do something completely different. I like to figure out the best way for people to do their job and then show them how to do it by example. I was working in a management role when one of our younger employees was almost killed. It was in 2009 and I was working in the garbage collection industry. A 28-year old driver broke one of our “life critical rules” and ran across the street to get a garbage can. He was blindsided by a truck going 40+ MPH. He had to be medi-vac’d to the hospital. He lost his sight, and nearly lost his life. It goes to show that, while some rules may seem to be burdensome, they are there for a reason: to keep you safe and healthy. That there is no such thing as “a minor incident.” All incidents are preventable and are equally important. We, as safety leaders, have to think that way in order to create safety-based cultures. I wish I had a superpower because if I did, I would eliminate any risk out there. I’m committed to doing the best that I can day-in and day-out to make sure my people go home safe-and-sound each night.